Woah! Is it really that time of year again!? It sure is! Time to pull the sofa out and clean out all the dust bunnies that have settled behind the sofa and in the corners. Better call the window washer as well, while you’re at it! But wait! While you’re busy cleaning all of the nooks and crannies in your home, don’t overlook your area rugs. Keep in mind that area rugs are filters for our homes! All the allergens in your home have been settling on the pile of your area rug. This includes pet hair, dander, dust, and pollen from outside. No matter how vigorous you get with vacuuming your rug, these microscopic particles settle down into the plush pile of your Persian and Oriental area rugs. I always tell my clients that vacuuming alone is no substitute for a deep dusting or a thorough, professional cleaning from Arizona Oriental & Specialty Rug Care. Located here in Prescott AZ, Arizona Oriental is more than prepared to help you check your area rugs off of your cleaning list! Our rug washers are WoolSafe Certified, which means your rugs will all get EXACTLY THE CARE THEY REQUIRE! Arizona Oriental makes rug cleaning simple and we also offer pick-up and delivery services to help make it even easier. Need furniture moved off your rugs? Not a problem! We will move the necessary furniture to access the rug, then put it back in place for you. Your rugs have been keeping your floors toasty warm all winter. Now that the weather is warming up, it’s the perfect time to have your rugs cleaned while you enjoy nice cool floors! 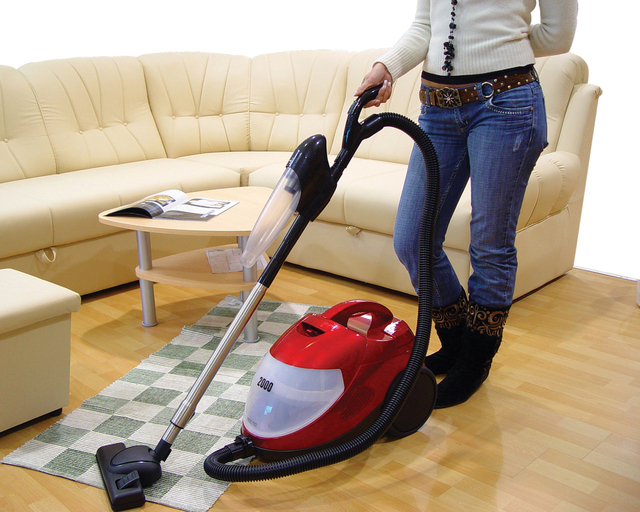 Rugs that are cleaned by a professional rug cleaner frequently (every 1-3 years) last longer than neglected rugs do. Not to mention that well-maintained rugs just look better! Arizona Oriental & Specialty Rug Care today to clean your rugs!